We're sorry. There are currently 691 items available in stock. Embrace the gentle healing of natural ingredients when you use Ocean Secrets Anti-Pollution Rich Moisturizing Facial Mask from Sabon NYC. This hydrating face mask enriches and nourishes your skin to reveal a healthier, more radiant appearance. Powerful ingredients sourced directly from nature allow your skin to be fully moisturized in just minutes. 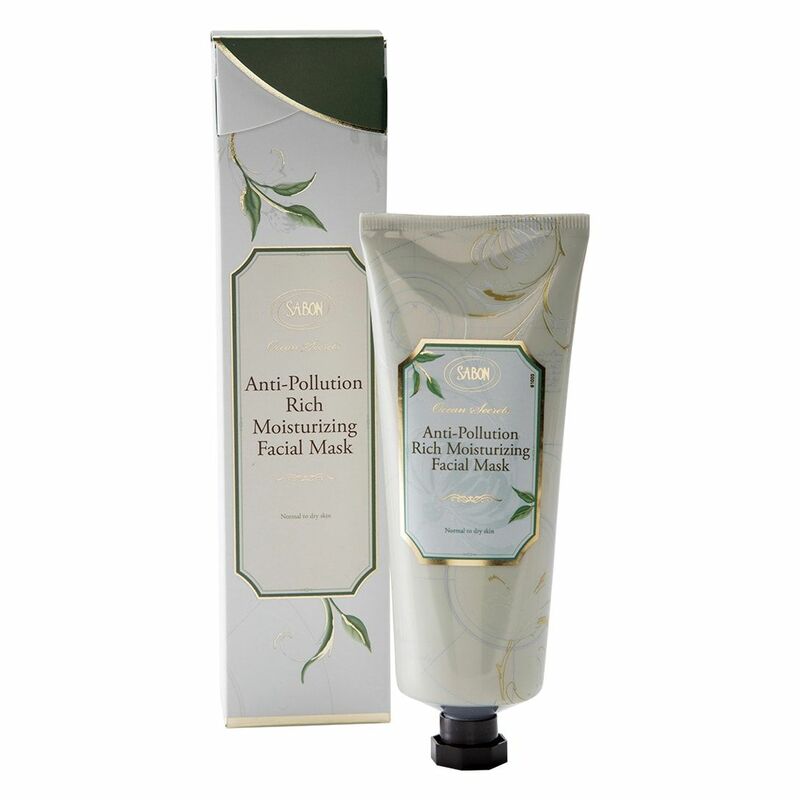 Allow the mask to penetrate deeply into your pores and help protect against pollutants and other harmful environmental factors. Pamper yourself with this face mask featuring a blend of North Sea seaweed extracts to soothe and rejuvenate your skin cells. Chamomile, almond oil and olive oil calm your skin to reduce redness and irritation while adding extra hydration. This formula also includes squalene and omega 3, 6 and 9 to contract and purify pores for a flawless complexion.